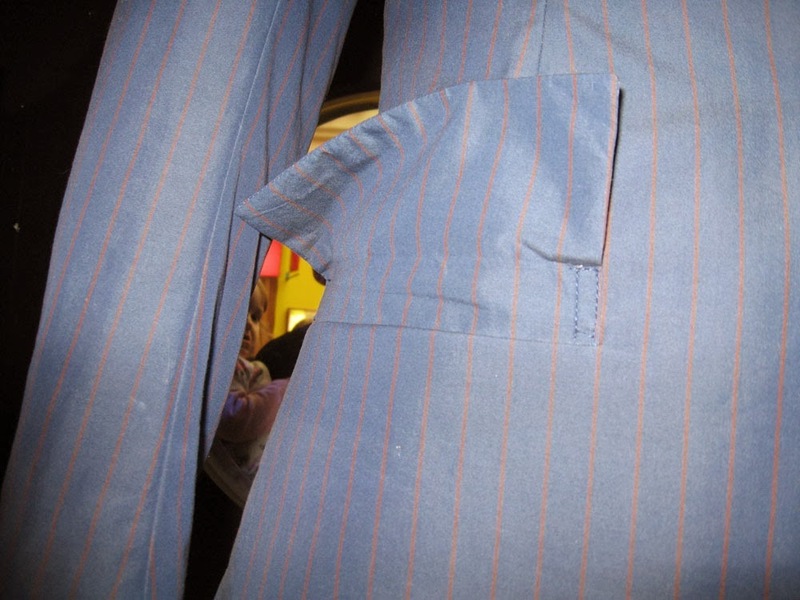 I have now formed a game plan for getting my Tennant Suit trousers made! I have already learnt the basics for making trousers by making a pair of Six Trousers (see left), which was certainly a worthwhile exercise. 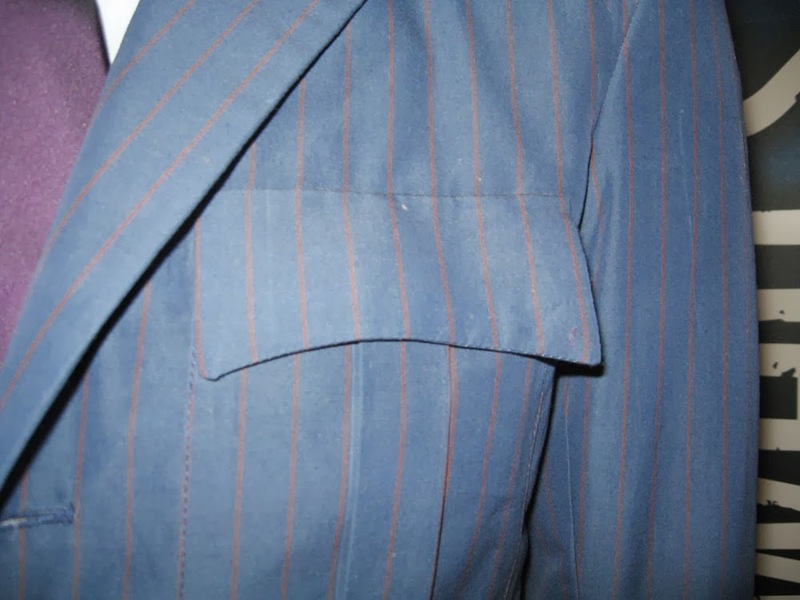 They were made to a Laughing Moon Mercantile pattern and the cut was quite loose, so very forgiving if I was a bit out with the fit. 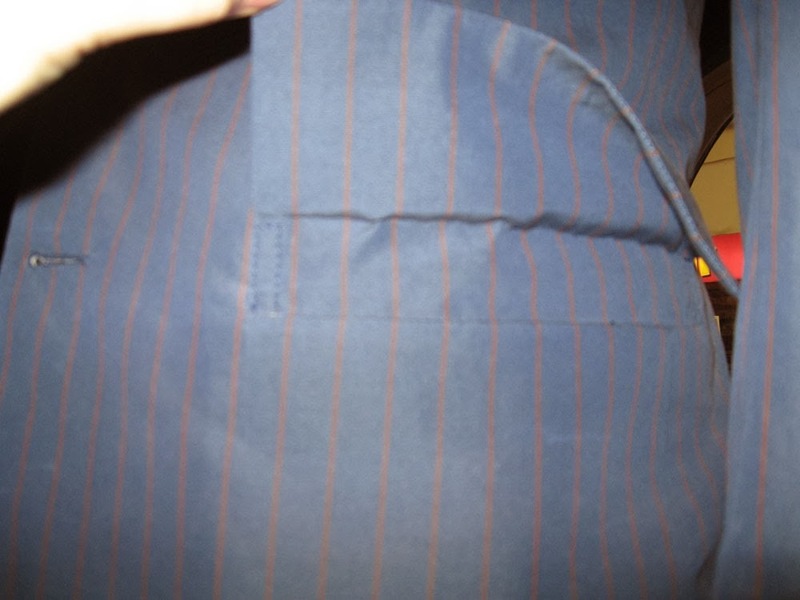 The result was not a perfect screen-accurate garment (the real thing should have a plain waist band, not a V-split; there shouldn’t be the back brace; the real thing does not have back pockets), but the exercise was in following a pattern designed by someone else, and learning the skills and principles of how trousers are formed. 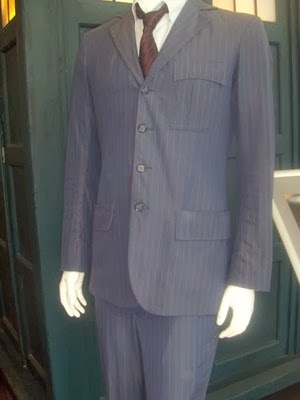 In the meantime I have positively identified the originating trousers for the Tennant Suit as coming from GAP (see right). 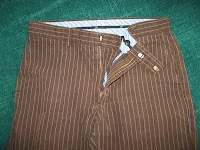 Full details can be found in Revelation of the Trousers. Finding these opens a wealth of possibilities, not to say a few dilemmas. I could track down a pair in my size, meaning I wouldn’t need to make my own - but then I wouldn’t have a matching jacket. The only way round that would be to find more pairs of the trousers and deconstruct them to make the jacket, in the same way Louise Page’s costume department had to do for the original suit. That could take a long time and I would need to find the largest sizes possible to give me as much width of fabric to make the jacket. On the other hand, I now know the fashion house (so to speak!) 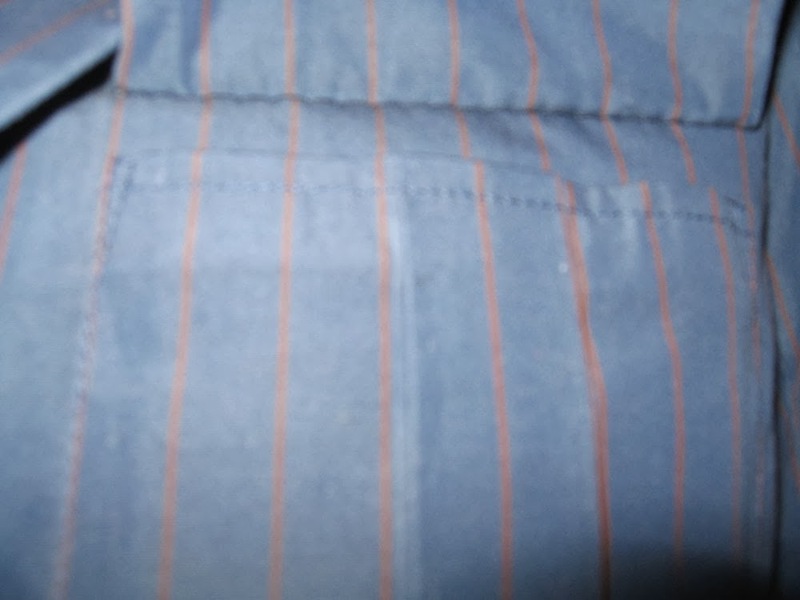 that made the trousers, and since it is a major high street retailer it would seem probable that they still use the same basic pattern for the trousers, though using different fabrics. 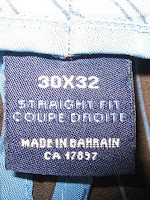 According to the label, the Tennant Trousers are a “Straight Cut” a (see left). With that in mind I went to Oxford Street and the GAP store there to take a look. Spoonflower.com is a great little website! In a nutshell it gives you the ability to have printed bespoke fabric to your own design, and then order as little of as much as you need. Whereas most fabric manufactures require exorbitant set-up fees and minimum runs enough to cloth an army, Spoonflower has none of this (assuming you can design and create your own patterns), and the cost of fabric really isn’t that much, considering. 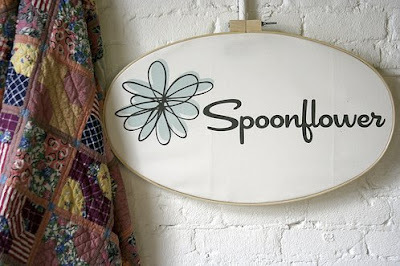 Spoonflower are based in a former sock mill in downtown Mebane, North Carolina USA and were formed in early 2008 by Stephen & Kim Fraser, who spotted a gap in the market for bespoke fabric printing. Luckily Stephen (a self-confessed internet geek) used to be the marketing guy for another North Carolina company called lulu.com, who were doing print-on-demand book publishing. It wasn’t a massive leap to move to print-on-demand fabrics, and before long they were up and running. Spoonflower, in case you wondered, is an endangered plant native to North Carolina that grows around the edges of bogs. 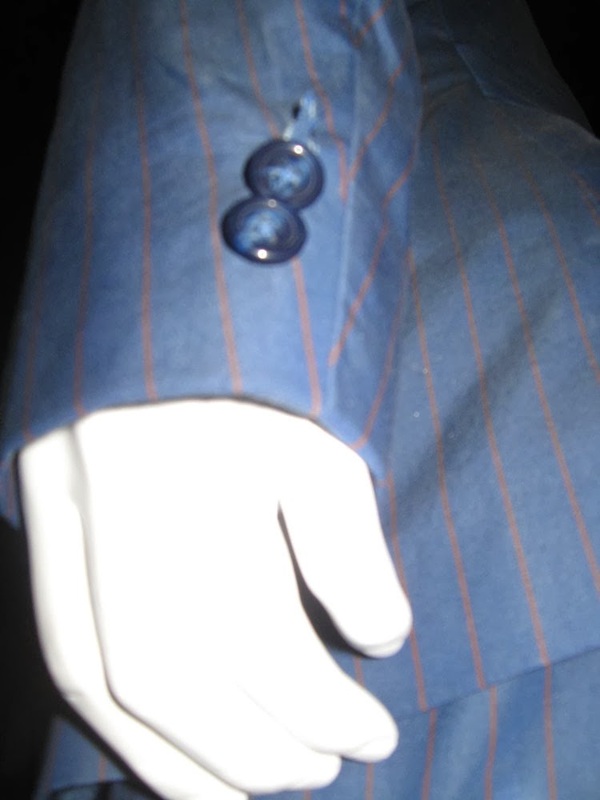 One of my readers was recently at one of the regional Doctor Who exhibitions where one of the Tenth Doctor’s blue suits is currently on display. 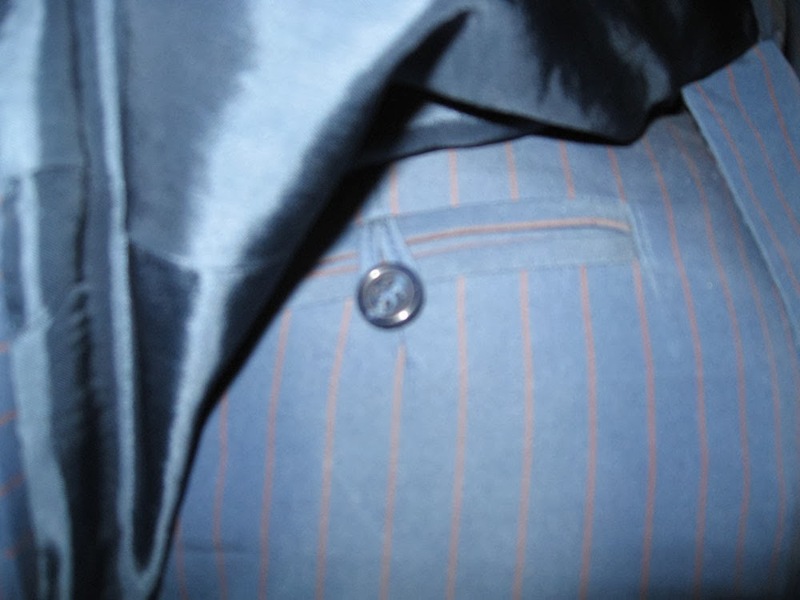 It was an ideal opportunity to take a closer look at the various pockets on the suit, so with a certain amount of cheek, asked if it was okay to get some close-up shots. 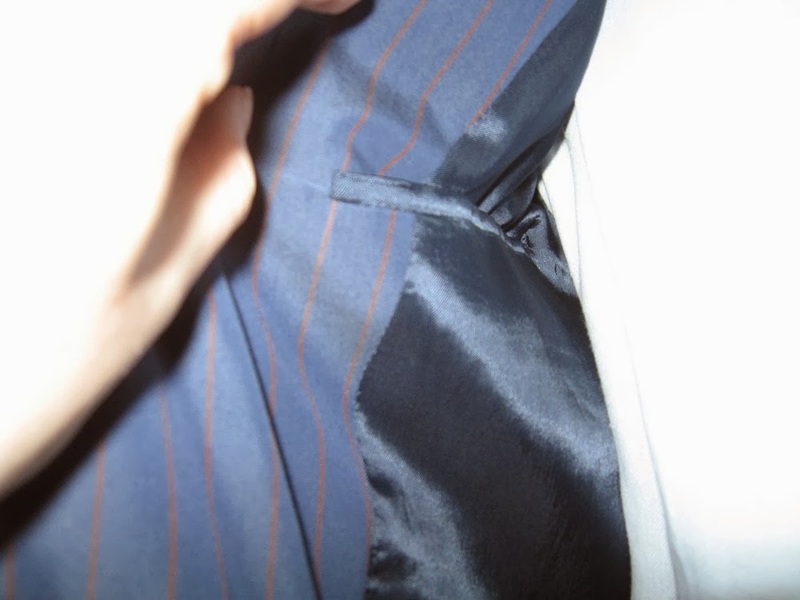 Amazingly they said it was okay, so here are some great reference shots showing a few things you don’t get to see, even if you’re inches from the suit. A few of the pictures are a bit out of focus, but this was due to the haste in getting them before the exhibition staff changed their minds! Either way they give some interesting insights into the making of the costume. 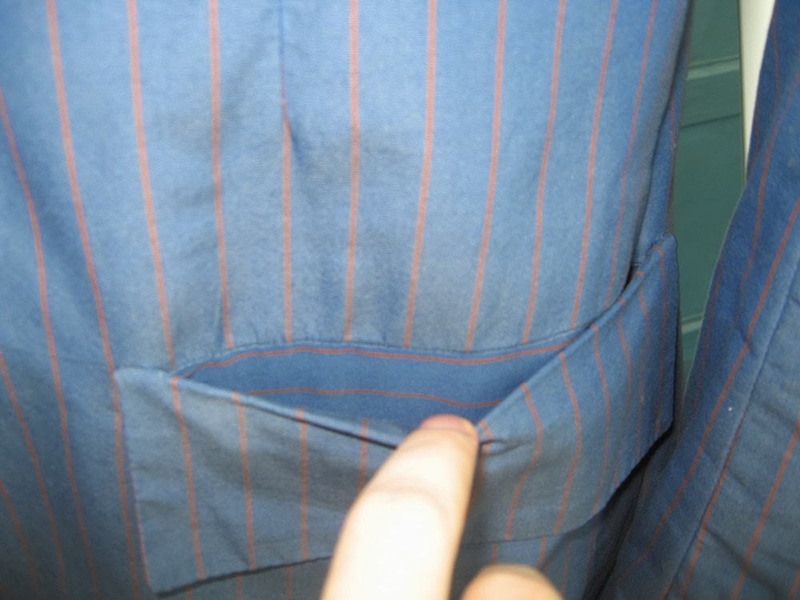 Notice how the inside pocket has only one welt, and breaks into the lapel facing. Notice there is a button missing, probably lost during the rough and tumble of filming.